The getting ready part of the wedding day is one of my favorite times. 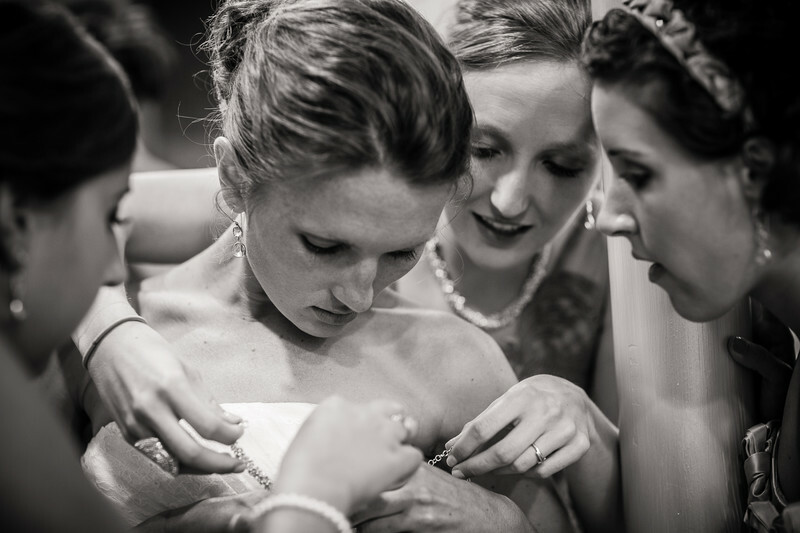 the bride had just gotten her dress on and three of the brides maids were helping her with her jewelry. 1/60; f/2.0; ISO 800; 85.0 mm.